⚠️ New Product Alert. ⚠️ Ditch limp, winter hair with #UniteHair’s newest addition, Boosta Thickening Crème! This styling product is designed to turn up the volume and give you bombshell style without feeling sticky or crunchy! Step 1: Apply the crème to damp, towel-dried hair post-shower. Step 2: Comb through from the root to the ends of your hair. Step 3: Blow dry hair with a preferred brush for a more polished look, or rough dry it for extra texture! Step 4: Apply finishing products as needed to complete your style. Interested in boosting your hair game? 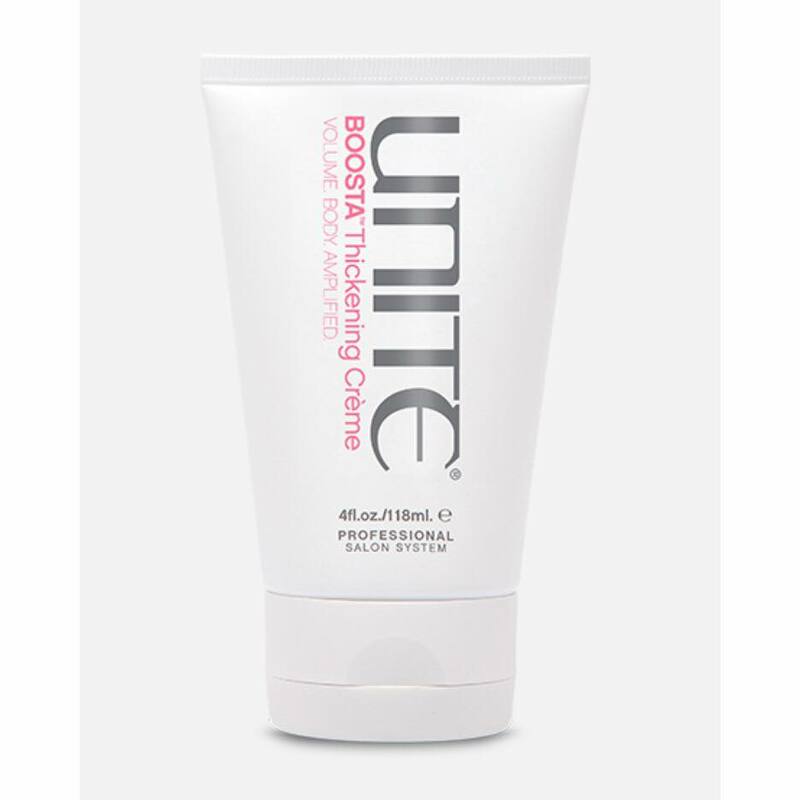 Ask us for Unite Boosta Thickening Crème at your next visit!